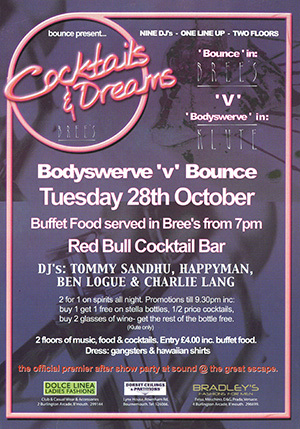 Memories of partying in the late 90’s and early 2000’s? 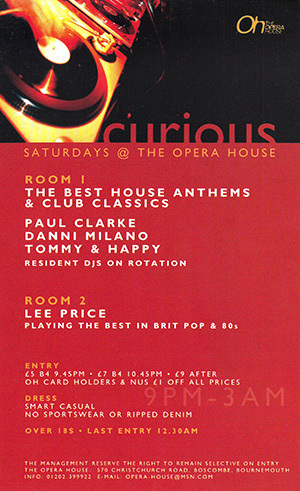 There was a good chance our very own Danny Milano was behind the decks! 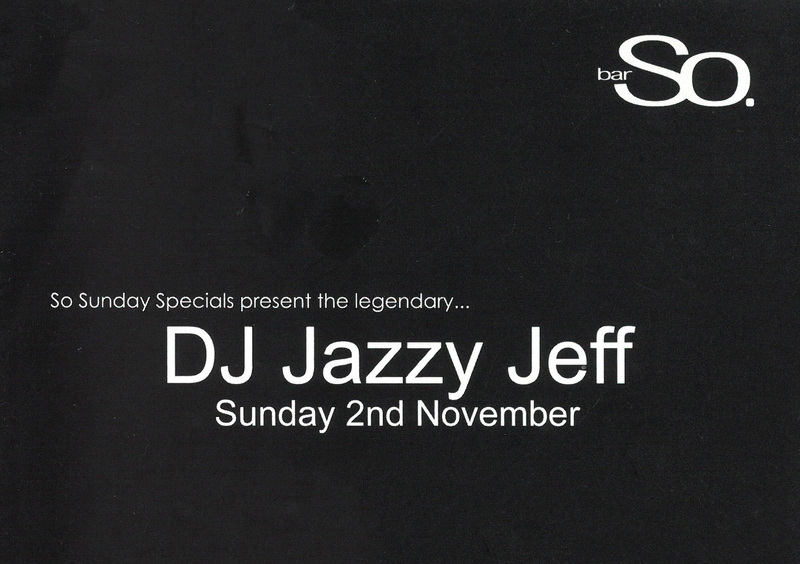 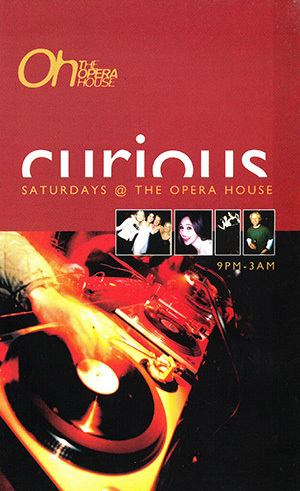 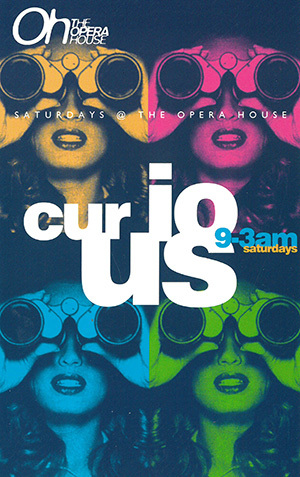 Here we have raided the archive and uncovered a range of flyers from these banging nights in venues such as The Opera House, Bar So, Bar Med and the Ministry of Sound. 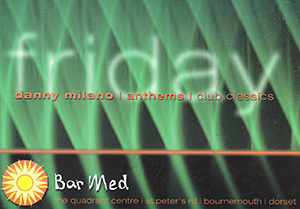 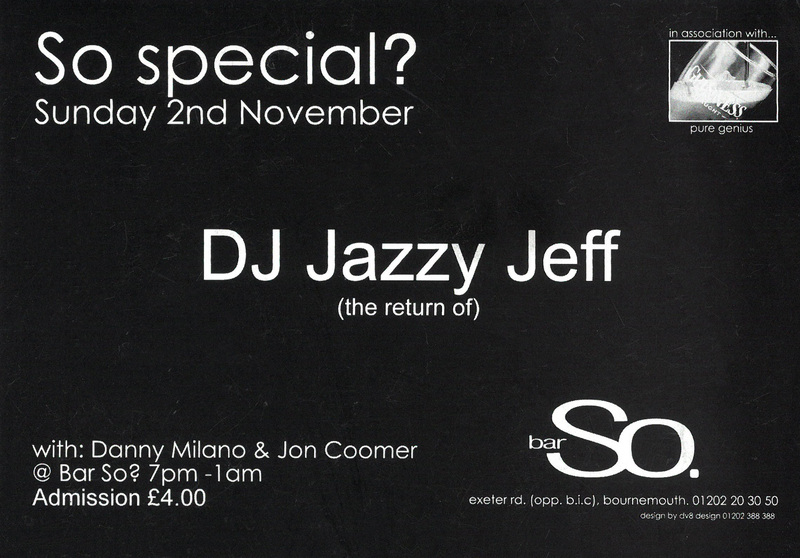 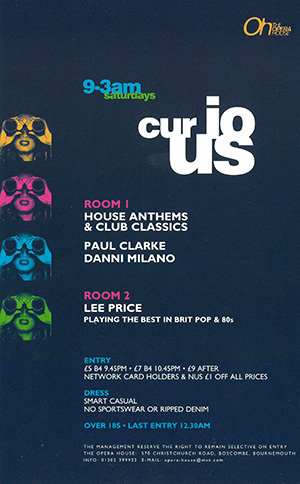 We now offer a special CLUB NIGHT featuing Danny Milano playing tunes from back in the day for your special celebration. 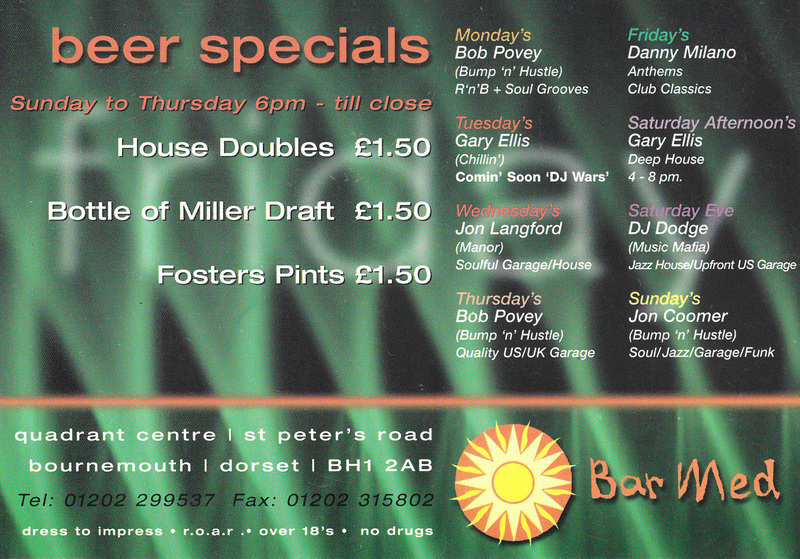 Can you remember being at any of these events? 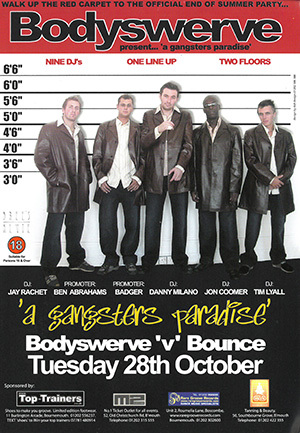 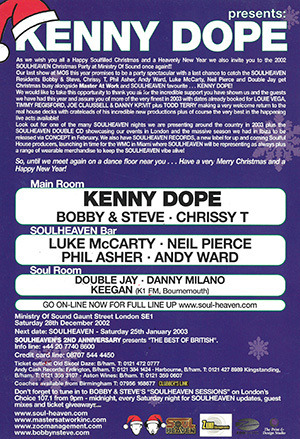 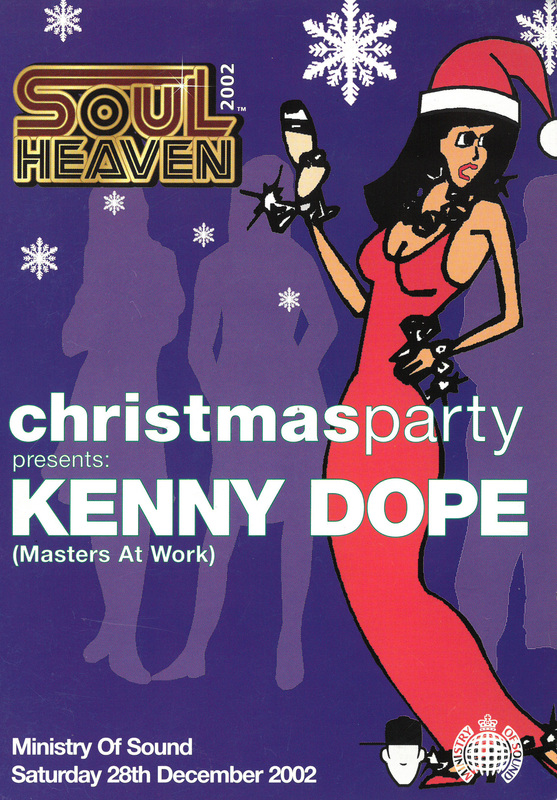 Danny was featured on the line up at the Ministry of Sound in 2002.